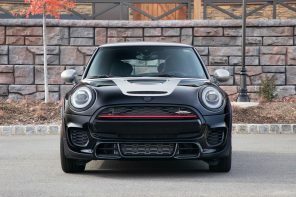 The MINI JCW Team won today’s race at Watkins Glen making it the second race win if the these. 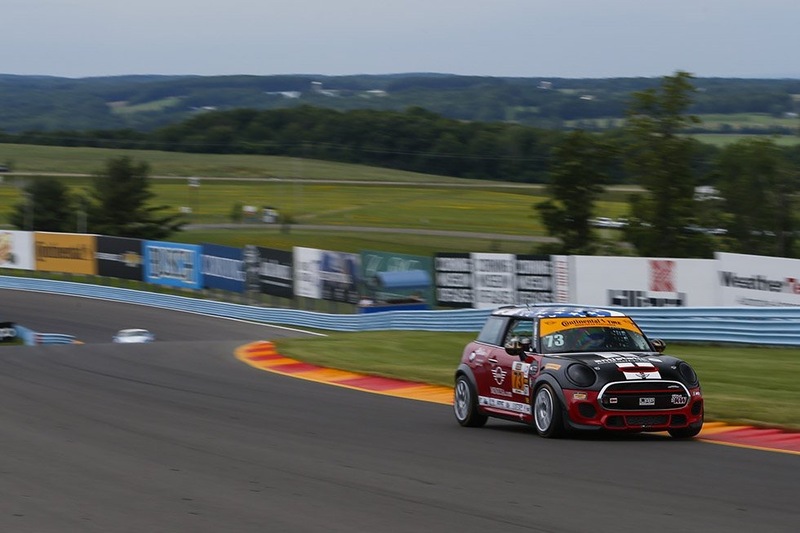 In total the LAP Motorsports team finished 1st, 2nd and 5th for an impressive win in the ST class at a very demanding track. We’ll have more on the win soon. But until then cheers to the folks at LAP for a job very we’ll done! A surprising well written and information rich piece. Here’s an excerpt: If you could bottle fun, this is what the bottle would look like….